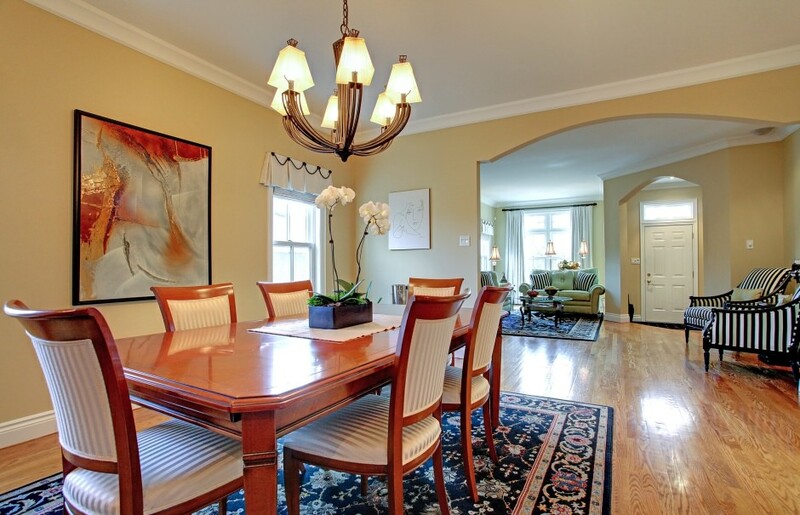 Upscale custom built, 3 bedroom lofted bungalow in Old Oakville. Approximately 2,800 sq ft above grade with 9' ceilings. Entertainers' floor plan with large Dining Room and a beautifully laid out chef's Kitchen with loads of organized storage, counter space and a top of the line 7 piece appliance package. Open concept Family Room with media wall and audio. Main floor Master with walk-in. 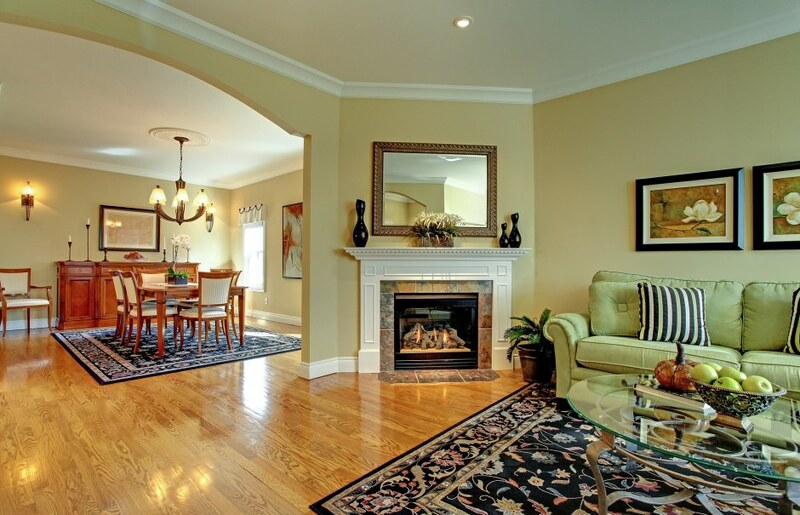 Sun-filled home with hardwood floors, wood frame windows, 3 fireplaces, recessed audio. Office retreat with fab built-ins. Finished basement with gym and bar. Skylights and main floor laundry. Fully landscaped with irrigation, plunge pool and hot tub. Double garage and 2-point turnaround in drive. It's the perfect package that is a rare find this close to town and with a floor plan that is ideal for anyone looking to downsize but not compromise. Walk to GO station, Whole Foods plaza, downtown and the lake.